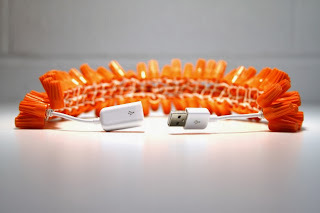 This Electronic Waste Jewelry is just too, too cool! 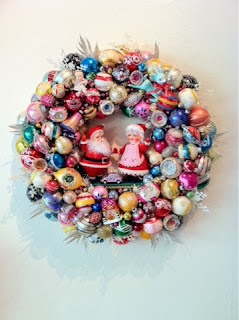 How amazing is this Vintage Ornament Wreath from Lisa Loria!? So that's what's caught my eye so far. . .and now it's time to get back to my busy-ness. 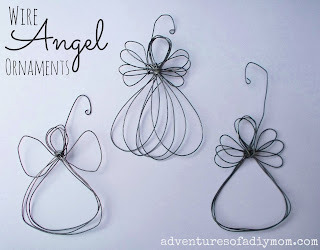 That electronic waste jewelry is AWESOME!!! I went to the link and both pieces are so edgy and totally wearable.